PSIDAC, Sweden is a topmost manufacturer of pressure sensors, differential pressure sensors and pressure transmitters. VackerGlobal has partnered with PSIDAC for the Middle East countries. 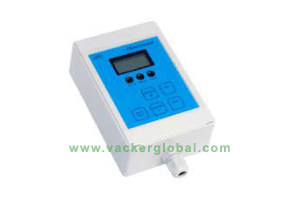 Vacker will promote their entire range of differential pressure sensors in the Middle East countries. Vacker is engaged in the following category of services. Automation for hospitals, clean rooms etc. Supply of various sensors for industrial automation & building automation. Temperature and humidity monitoring solutions for hospitals, lifecare segment etc. As Vacker is involved in automation of critical segments, the addition of PSIDAC range of products will complement our service segment. Differential pressure sensors are used in following type of installations. Hospitals and clinics for ensuring negative pressure. Operation theaters which need to work under controlled pressure. Pharmaceutical manufacturing rooms, which are maintained under controlled pressure. Isolation rooms, which are maintained under negative pressure. Cold rooms and walk in freezers which may develop a pressure difference. This need to be monitored. PSIDAC provides following features in the pressure sensors. The display has a touch screen for easy configuration. The sensors can be connected to a ethernet network, BACNET protocol, MODBus etc. 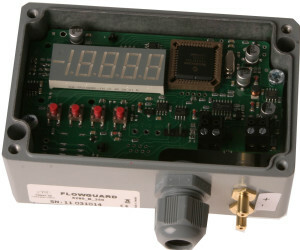 An external data logger can be connected if you wsant to record data. Visual and audible alarms if the values exceed the programmed values. Flush mounting type display so that you can install on walls. PSIDAC manufactuers pressure transmitters, which are used to transmite pressure data. The model number is 6280. This comes in two models, one with display and the other one without display. The model is configurable for different input and output configurations. 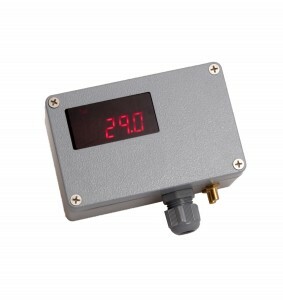 The pressure transmitter has models capable of measure upto ±2500 Pascals.